Tenuta Casali will premiere at Vinitaly 2017 the first bottle of Famoso produced starting from the original plant of this ancient Romagna vine. Until today in Romagna there were different versions of Famoso between the provinces of Forlì-Cesena and Ravenna, now we return to the original plan. It is a real homecoming for the Famoso. The vine from which at the beginning of the 2000s started breeding in the nursery was in fact discovered a little more than a decade ago by Elio Montalti in Mercato Saraceno, in the prebend of the parish of Montesasso. Here the Famoso – whose originality was recognized by the Polo di Tebano through analysis of the DNA of the vine – was used for the production of Mass wine due to its characteristic aroma. 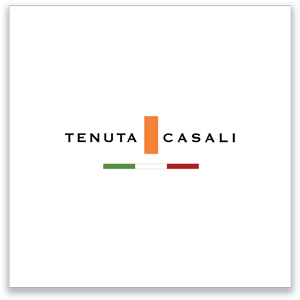 Thanks to the availability and collaboration of the Montalti family, Tenuta Casali has recovered the original plants of the Famoso to go back to producing this native wine in its natural habitat. The Rubicone Igt Famoso is a tribute to Elio Montalti, his love for wine and Mercato Saraceno. 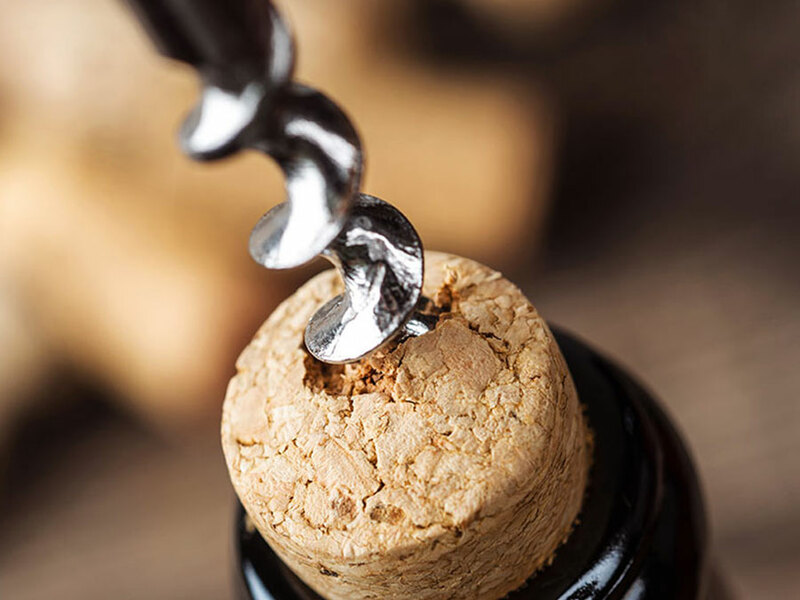 The commitment of Tenuta Casali is to maximize the development of the aromatic vine’s carachteristics so that it can become more and more representative of the territory.